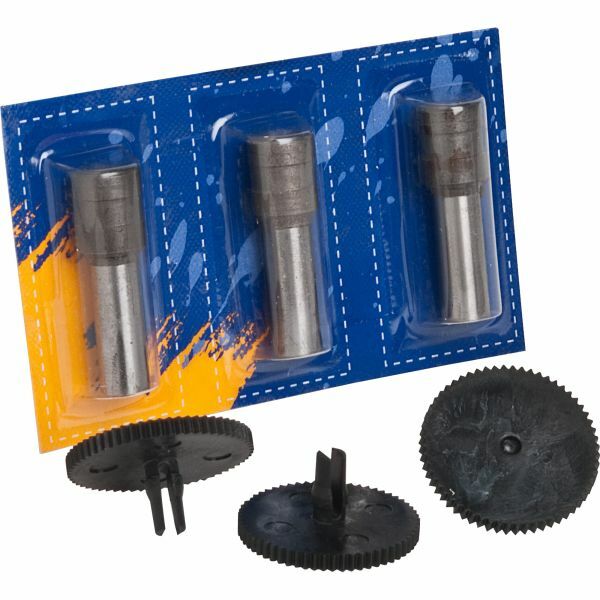 Sparco 3-Hole Power Punch Replacement Heads - Sparco Three-Hole Power Punch Replacement Heads Kit includes three hollow cutting punch heads and three base discs. Punch heads when used in the Three-Hole Power Punch drill three 9/32 diameter holes in up to 130 sheets of 20 lb. paper."